Mid Century Modern! Well maintained, original charm! There is fresh paint, new carpet, newer windows. The back addition provides great living space and a family gathering area with a ton of natural light and a fireplace.. 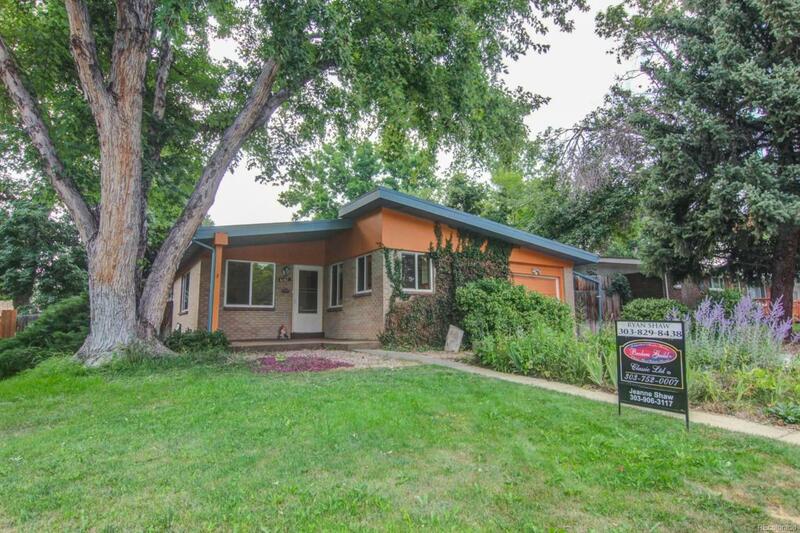 The unique floor plan really sets this house apart from the rest of the Arvada Mid Mods!